Playtech has announced the launch of 9 new slot games for mobile bingo. The games are all mini-embedded in the Bingo pages on mobile and will also be available in full screen mode across the HTML5 and native offering. The Head of Bingo at Playtech, Rhys Owen, said, “As our mobile Bingo is growing exponentially, it has become a key focus in our product development this year. With the launch of the HTML5 solution along with Native iOS and Android operating systems, we have begun rolling out the product to our customer base. Using an HTML5 template we are able to quickly plug in existing assets from our popular catalogue of games, bringing us much closer to completing a consistent offering between our web and mobile solutions. 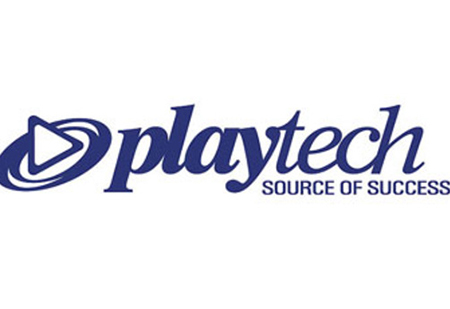 As well as Mobile Bingo, Playtech recently launched a fully regulated product in Spain. This is another part of Playtech’s strategy to expand the Bingo offering into newly regulated markets. The Spanish release is the third network to be managed by the Virtue Fusion platform, it joined the dot com network and the Italian Bingo Network.